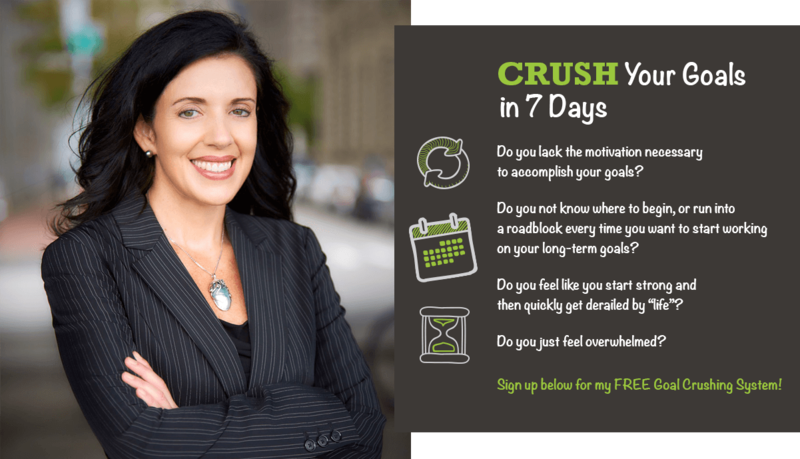 YES, I WANT TO CRUSH MY GOALS! I get it; I’ve experienced all of the above feelings many times. I’m a process person and a planner, which is why I wrote this Goal Crushing System. With it, I’ll share my experiences and explain in a step-by-step process full of exercises and strategies, how to get past the struggle and on the road to Goal Crushing success!